Union Township was formed from the southern part of Bethlehem Township in 1853. It was named for Union Furnace which was producing iron as early as 1700. Union Furnace and its forge produced cannon balls for the Revolution and shoes for horses and oxen, as well as farm implements. 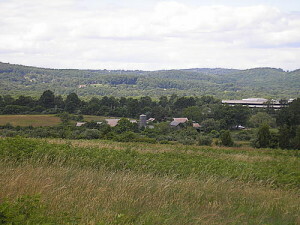 Forests gave way to farm fields as trees were cut down to stoke the furnace. A farm community then developed along with the accompanying industries of basket making and tanning. 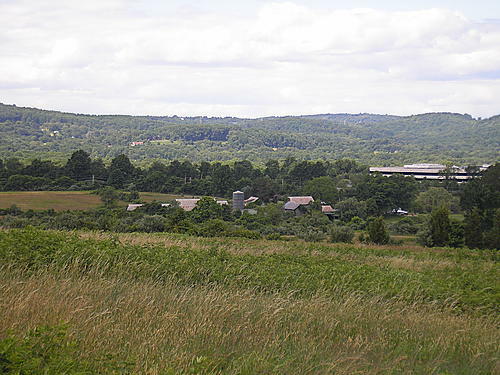 The southwest half of the township lies on what is known as the Hunterdon Plateau, the northwest corner consists of the Musconetcong Ridge and the northeast section is part of the lower-lying Newark Basin around Spruce Run Reservoir. The municipality is 20.6 square miles, and has a population of 5908. Union Township Homes For Sale. Union Township Real Estate Closed Real Estate Transactions Closed Real Estate Transactions.